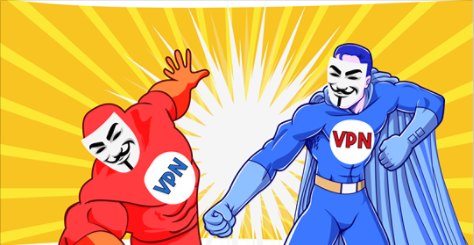 ExpressVPN vs VPN.ac 2019 - 5 Tests, 1 Winner! Romanian based in Bucharest, VPN. c is a relatively new kid on the block as a VPN service provider since it was founded in 2012. Its credentials are boosted though as it has been in the information security industry for over 15 years. They pride themselves on experience in security features with their roots in the company, Netsec Interactive Solution. Manages to fool my university's censorship firewall I tried ExpressVPN, Windscribe and hide.me all get denied by my university's firewall even with TCP port 443. But VPN.ac with china settings XOR enabled manages to get through. Very nice piece of software. Was good before, not any more in UAE I have been using the service since two years. But for the last 4-5 months, the service was blocked on du operator in UAE, for VOIP it only works with one ISP now - Etisalat. I am no longer able to make VOIP calls (Whatsapp) which worked fine with du + VPNC before. the VOIP however works with Etisalat as ISP on the same phone. I guess they got flagged.